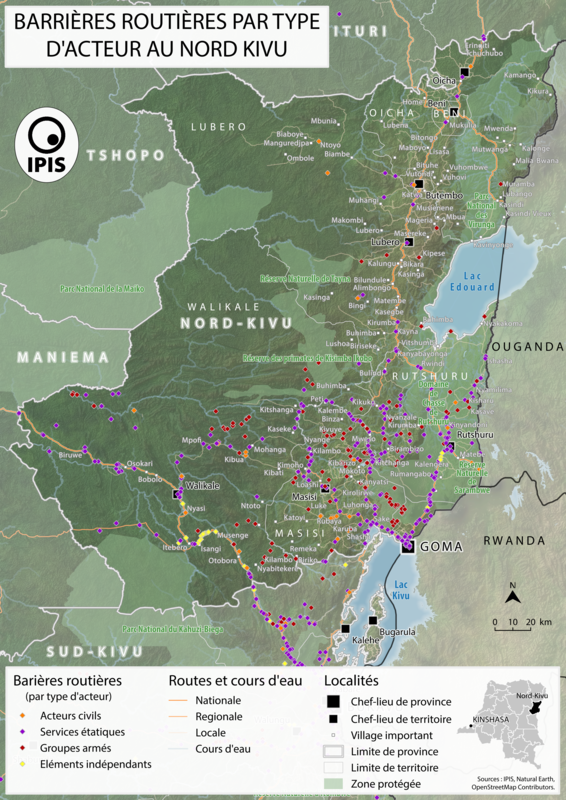 Mapping over a thousand roadblocks, IPIS shows the shocking extent of armed predation on trade routes in conflict-ridden Central Africa. Roadblocks, IPIS claims, have netted armed groups around 6 million Euros annually in the impoverished Central African Republic alone. 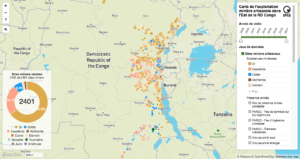 Strangling development and livelihoods, attracting violent confrontations and generating millions in revenues, roadblocks are as crucial to continuing conflict in Central Africa as natural resources. Experts always knew that rebels didn’t rely on revenues from mining sites alone. However, without large-scale data, it has been difficult to make other funding mechanisms visible. 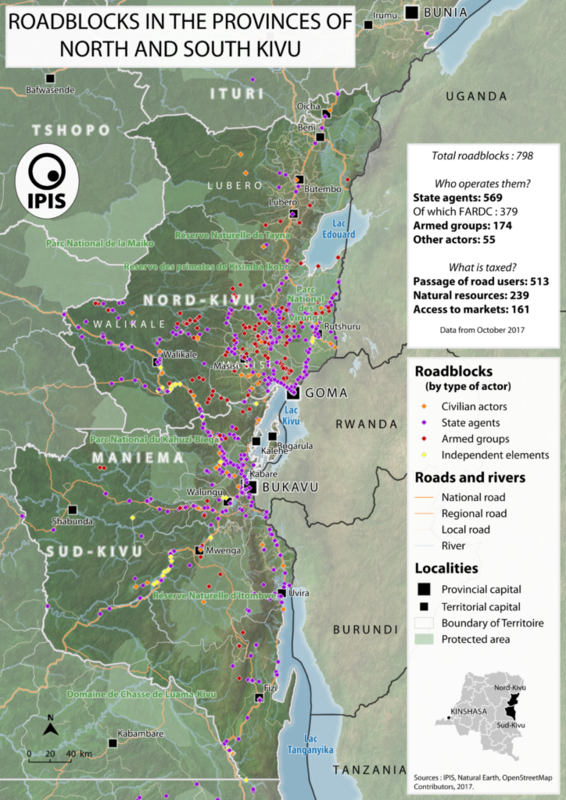 IPIS’s new research, in collaboration with the Danish Institute for International Studies (DIIS), sheds new and crucial light on how roadblocks provide an additional and substantial revenue stream for armed groups in Central Africa. 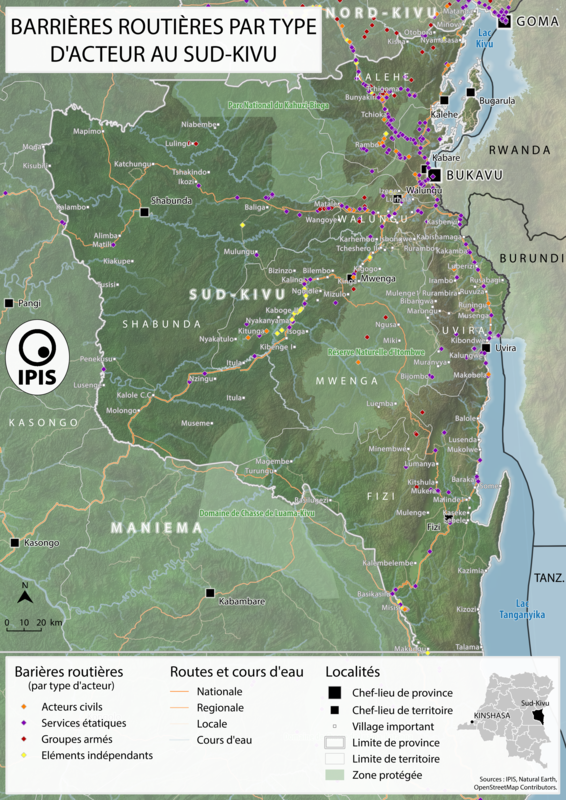 By mapping over a thousand roadblocks in DR Congo and CAR, IPIS literally puts roadblocks on the map as a key means of conflict funding.